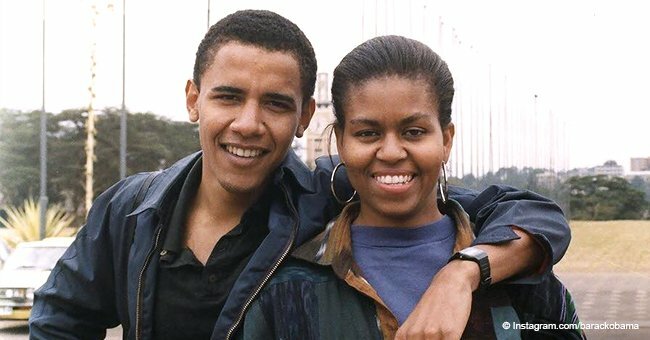 Michelle and Barack Obama have strived to be model parents. 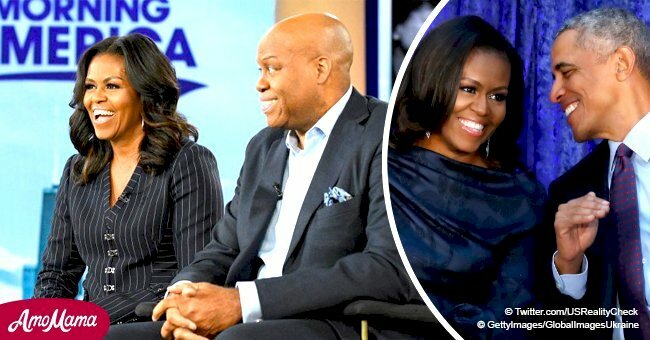 They've shared brilliant parenting tips in powerful quotes since their time in the White House. 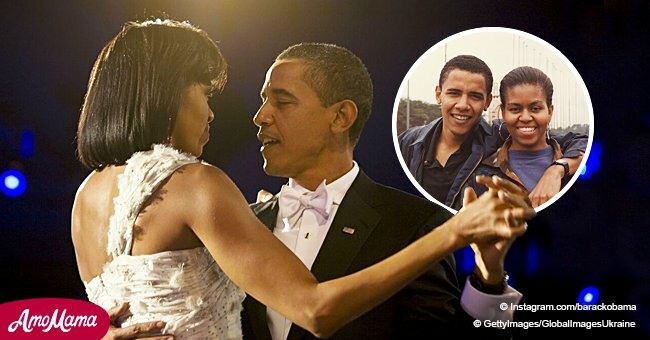 Throughout their eight-year stint in the White House, the former President Barack Obama and his wife Michelle Obama made many powerful speeches. In their speeches, they often shared nuggets of wisdom on issues ranging from citizenship to parenting. 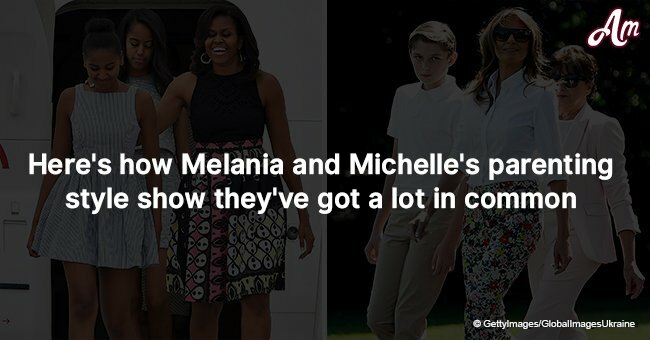 They made it no secret that they were proud parents of their daughters, Malia and Sasha. “I love our daughters more than anything in the world ― more than life itself. And while that may not be the first thing that some folks want to hear from an Ivy-league-educated lawyer, it is truly who I am. 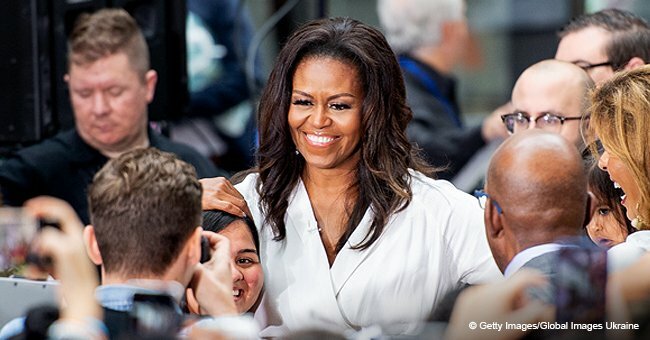 So for me, being Mom-in-Chief is, and always will be, job number one,” said Michelle Obama in 2015 reiterating his statements. She would later add that she has a specific "mom-face" she uses with her kids. “What I’ve realized is that life doesn’t count for much unless you’re willing to do your small part to leave our children — all of our children — a better world. Any fool can have a child. That doesn’t make you a father. It’s the courage to raise a child that makes you a father.” said then President Barack Obama in 2008. “It’s about leaving something better for our kids. That’s how we’ve always moved this country forward, by all of us coming together on behalf of our children, folks who volunteer to coach that team, to teach that Sunday school class, because they know it takes a village.” said Michelle Obama in 2016. Even the current First Lady of the United States, Melania Trump agrees with Michelle's parenting style. She recently stated, "If you say to a child no, no, no, where does the creativity go?" Barack Obama is quoted as having said in 2008.